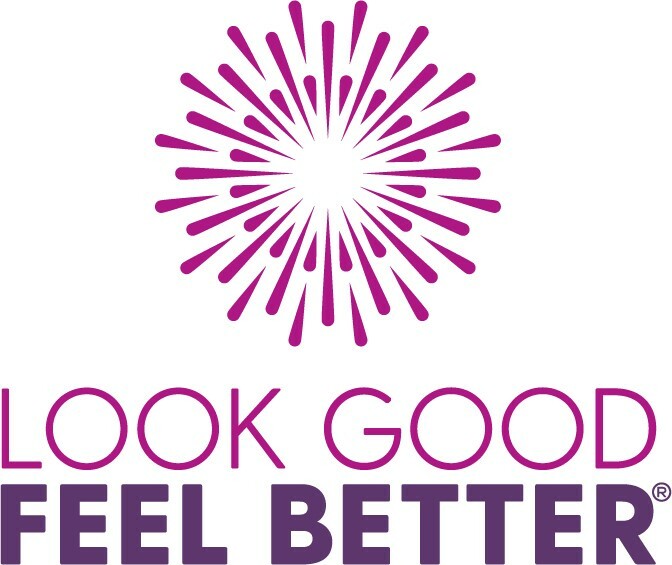 Wellspring is proud to host Look Good Feel Better, a national program of the Canadian Cosmetic, Toiletry and Fragrance Association Foundation. 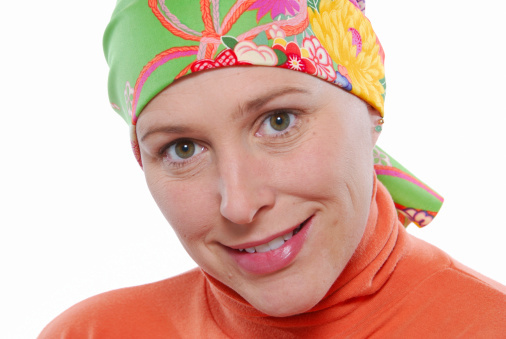 This is a free 2-hour workshop that helps women manage the appearance-related side-effects of treatment, such as hair loss and changes to skin tone. Trained advisors and hair replacement professionals teach skin cover, cover-up and hair alternatives, and provide solutions for women to look good and feel better. Participants are given a complimentary kit of cosmetics and personal care products for use at home. To register online, please go to the website www.lgfb.ca or register by phone 1.800.914.5665.